You will see that our prices are very competitive. We are 100% reliable and we have a customer services helpline number in English. Providing you, our valued customer, with the highest level of service is crucial to our continued growth. That’s why we’ll answer your emails promptly, attend your phone calls immediately, and will even be available to you 24/7 when you are travelling to assist you in the event of any unforeseen circumstances. 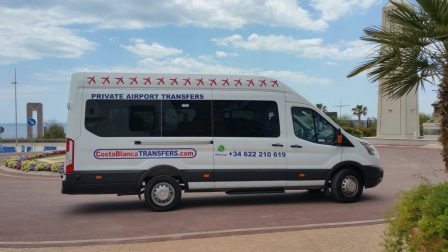 Moreover, at Costa Blanca Transfers, we’ll do our very best to resolve any problems and accommodate your requests, to make your journey as stress free as possible. It’s all part of the service! 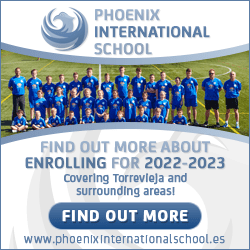 Travelling as a large group to Benidorm or other areas of the Costa Blanca? This service is also available from Murcia Airport. Just fill-in our Enquiry Form for a no obligation fixed quote. Private Airport Transfers & Car Hire you can rely on.